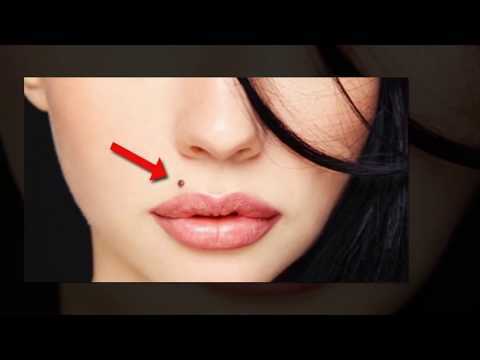 What Does a Mole on Your Face Tell About Your Future? - Do you want a brief peek into how your life may evolve? Or you might be interested in knowing about your personality; whatever it is we are happy to help you. Nah, we don't want your name or birth detail; we just need you to grab a mirror and have a look at your pretty face. Got it? Great, now stop admiring your beauty and find a mole on your face.